The live translator services are provided by Live Document Translation for the reason of convenience and efficiency. In the modern age, the accuracy of the translation is many times, far more important than the formal presentation of the document. And the content also has to be accurately translated at a fair price, so it will not be a burden on the budget of a normal person This makes the process of translation, a significant process that needs to be improved as much as possible. This is the future of modern translation because the importance of content and its exact meaning is becoming a significant part of the modern international dealings around the world. The content has to be well translated and its meaning well preserved. But it also has to be economical. Our live translator services ensures both, and is available at anytime you need it, including during the weekend. Time-saving also becomes a great virtue of using the live translator service because the translation process becomes time-saving – a serious output of using live translation. You get to discuss the content and its meaning with the translator and get an accurate translation in a couple of minutes. You do not have to worry about many hours or days of waiting for the translation to come to your door. This system best serves any individuals or companies who need to get fast translations. The translator on the phone will translate any document live, at a moment’s notice. 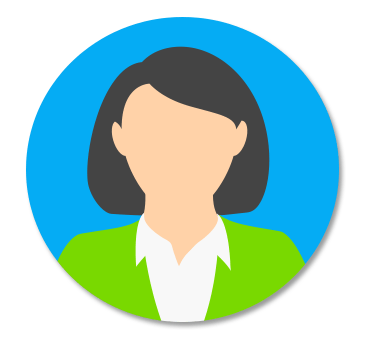 Clients are obviously able to schedule a meeting with a live translator over and over again if they have more documents to get translations for an unlimited number of translation-related cases. We are a professional live document translation agency providing professional live translator services on the phone but also written translation. 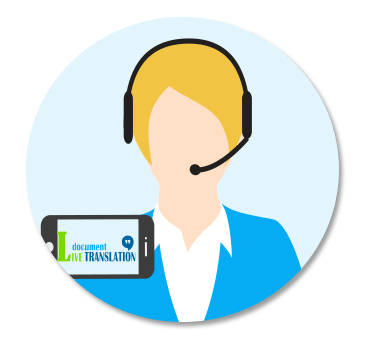 Our professional live translator’s network consists of more than 2500 professional online translators which are trained and tested in advance to be able to help you with your live document translation. We achieved this high number of professional live translators by searching the best translators worldwide in order to provide you with the best online translation service possible. We are proud to say that we can offer you our professional live translator services on the phone no matter where you are, from America to Asia, from Europe to Africa. Our extensive network of professional live translators is available for you at any time, 24 hours a day, seven days a week and our system is easy to use and to schedule your translation call at any time you want. We have set up a live information system for our translators. This means that when you have created an online meeting with a translator about your document, all our translators in that language combination are informed about your request in seconds. This gives them enough time to prepare for the phone meeting with you and to make sure that they will pick up the phone the moment they get called. The special live tool we have created will make sure that you will have the fastest response and a professional live translator available at the4 time you have chosen. Once you have set up a meeting, our tool does everything: picks up the best fitted trans-interpreters, gives them a notice to be prepared and, when the time comes, it calls both you and the translator. Live Document Translation gives adequate training to all translators on a regular base and we make sure that they understand exactly what you as a client need to know about your document. They are in a network where confidentiality is on a high level and where only confidential agreements need to be signed in order to get access to our Live Document translation system. This means that you get professional live translator services on the phone and our translators will be able to provide you with a translation summary and answer all your questions about your document. You have your questions answered fast and professional, you don’t pay an arm and a leg for it and you don’t have to worry about your privacy! We have developed the system of live translator service because it gives a person the right to decide whether they need to spend their money on formal translation or they just want to see the exact meaning of a document and discuss the best possible translation. This gives them the opportunity to take up the formal writing and editing of the translation themselves and only pay for learning the context of the translation. And we will help you with understanding the content of your document. Our online translation services will exceed your expectations. We are here 24 hours a day, every day just for you. Our professional live translators are waiting. If after the phone call with the translator you believe the document is important enough to be fully translated, we can provide that as well. 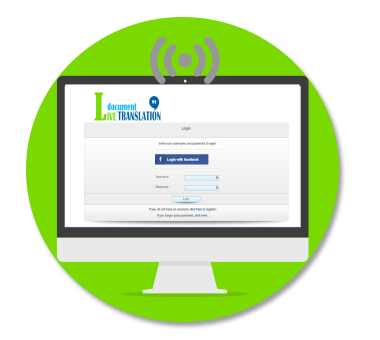 We will automatically contact you about your experience with the translator and provide any further assistance or services you may need!